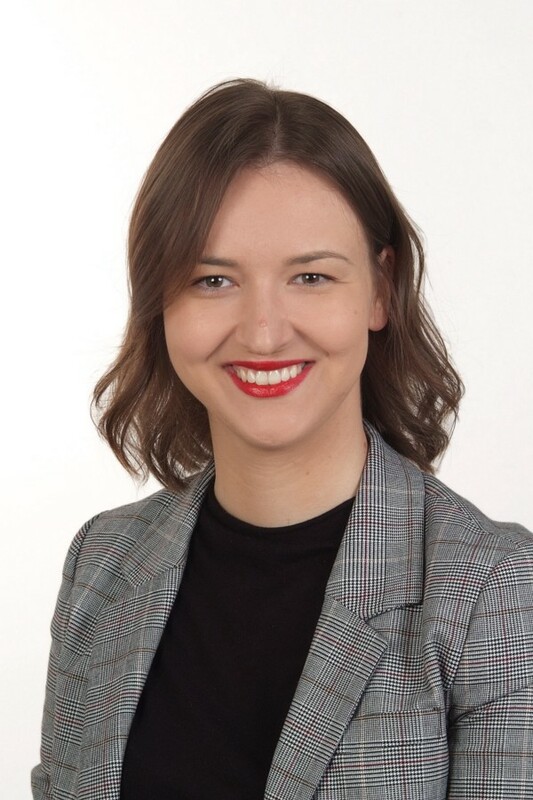 Dajana Paravac was 27 and the youngest in her class when she completed the Executive Diploma in Diplomatic Practice, within the framework of UNITAR’s Multilateral Diplomacy Programme, in August 2016. “I wanted to learn how to participate effectively in multilateral conferences and negotiations, and to enhance my understanding of the United Nations system. This programme gave me the opportunity to enhance my knowledge in these areas with instruction from diplomats and experts in politics,” says Ms. Paravac. Moreover, the Executive Diploma allowed Ms. Paravac to network with professionals in her area of interest.